As one of industries having influence on our environment, we feel strong social obligation of environmental care. 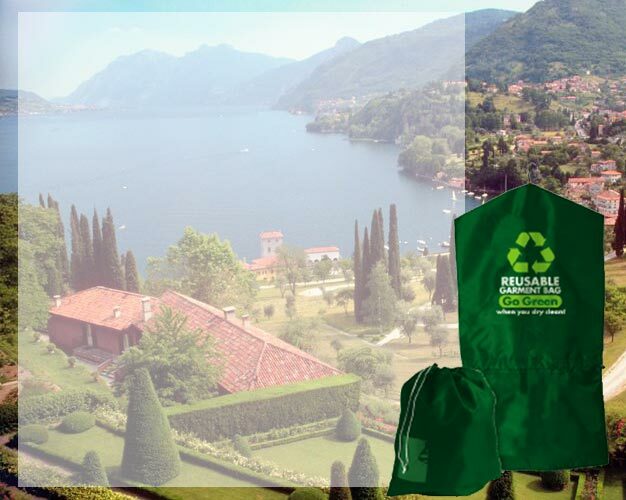 We are proudly fulfilling our responsibility by actively participating in various earth friendly programs including the use of alternative, bio-friendly dry cleaning products. It helps keep your clothes feeling fresh and soft. We use reusuable garment bag. This bag converts from a laundry bag into a garment bag very simply. This bag is used rather than using plastic bags which are a petroleum product and generally thrown away after use. By using these bags not only do your garments come home clean they reduce the amount of plastic used.